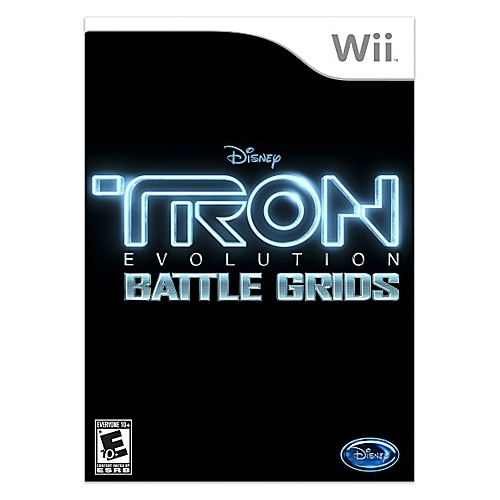 To coincide with the eagerly anticipated release of TRON: Legacy in December 2010 comes TRON: Evolution for Nintendo Wii. The game features an epic adventure set in a massive digital world filled with high-mobility disc-based combat and advanced light cycles. Taking place during the era between the original TRON film in 1982 and its Legacy sequel, TRON: Evolution conveys the story of significant events within the TRON mythology, providing keys to unlocking its mysteries.